is the science of writing hidden messages in such a way that no one apart from the sender and intended recipient even realizes there is a hidden message. steganography have many type on the basis of which type of data have to store in which type file. it's simple like if you want to hide an text in another text or an file into music or an text massage into image. 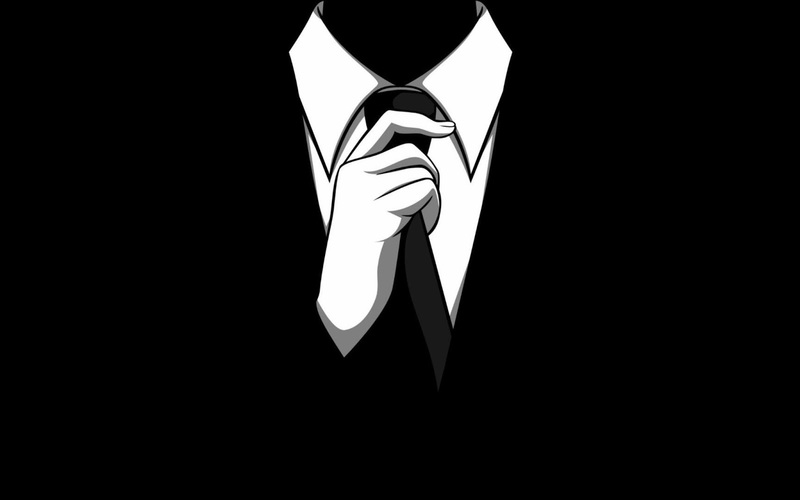 so today we deal with all these stuff ..
so , lets start without wasting much time..
before we goto any tool to demostrate you how steganography work i started from basic..demostrate steganography with "COMMAND PROMPT"
1. 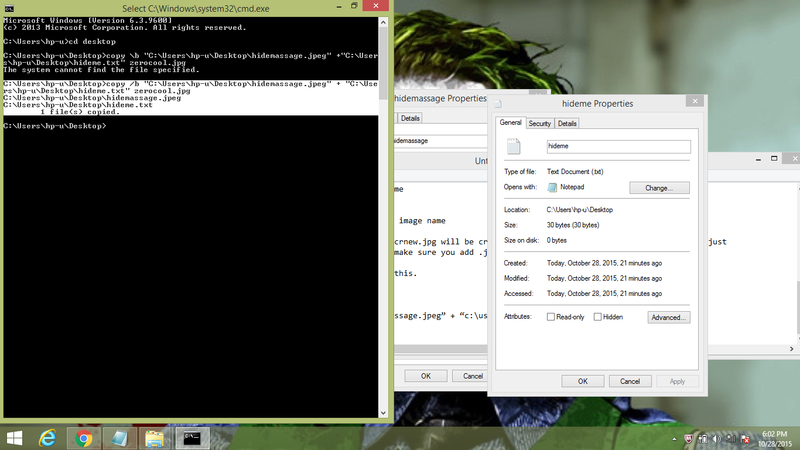 "HIDE MASSAGE IN JPEG IMAGE THROUGH COMMAND PROMPT"
here i am gonna to use two method..
if it is then download F5 software from here.. Step 2 : After Downloading copy the files required to Desktop. 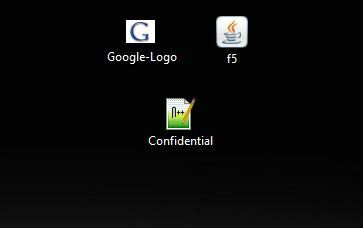 Here i am going to hide the Confidential.txt into Google-Logo.jpg. 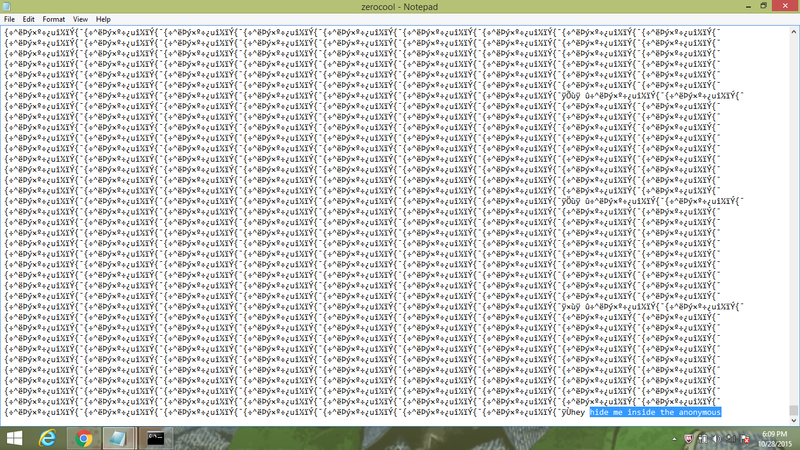 ( I have all these files in Desktop). 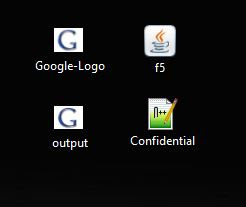 java -jar f5.jar e -e Confidential.txt Google-Logo.jpg output.jpg. I will get the output in output image. Thats it you have done it! Check your desktop for output.jpg. Note that it is similar image of that you gave as input. output is the file that has your text message and this is the file you need to keep.Other files may be deleted. If you are communicating with your pals send the output.jpg file. On receiver side to get the text file back. Thats it you have send your message very secretly. 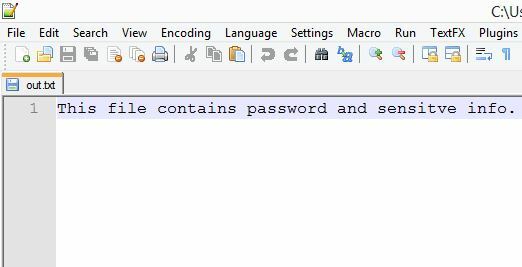 Also while encrypting you can also provide the password so that only if the person knows the password he can obtain the txt file from img file. 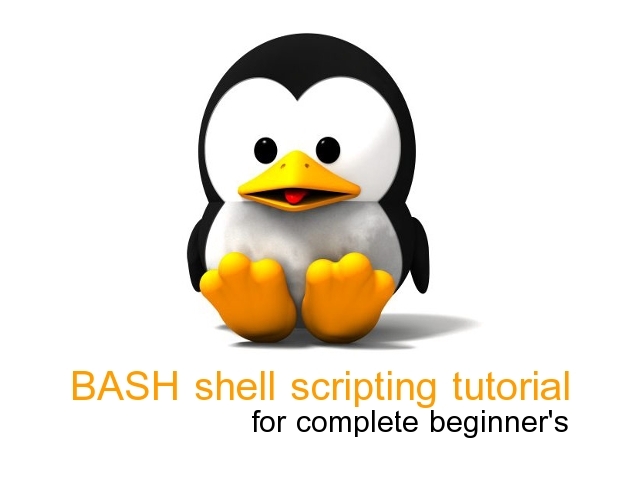 This provides better security if the person is already aware of this method by reading this post. 1. You need to write the message in notepad and must select an image to hide that message with steganography. To do that press windows button+R to open Run command box and enter cmd or just start command prompt from the start menu. After that you have to set the default directory to working file directory means where both the file resides. For making this easy make sure both of your files are on Desktop. change the name from the command but make sure you add .jpg in the end. 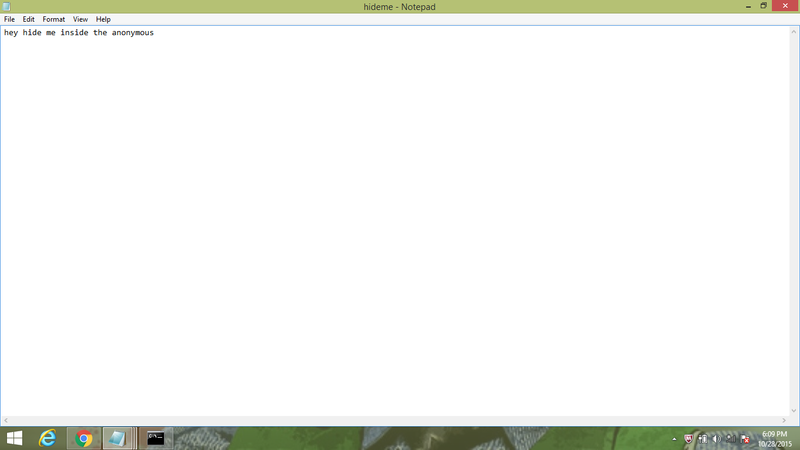 The command Prompt will be look like this. 4. Now how to read the message. Just right click on the file that’s just created. In this case it will be crnew.jpg and after that go to “open with” then select Notepad. sometime if u not get those text in the end just change the format as world wrap. one additional note here that by command copy you can also hide any pdf to image make its zip file ..it have same method as i describe above. 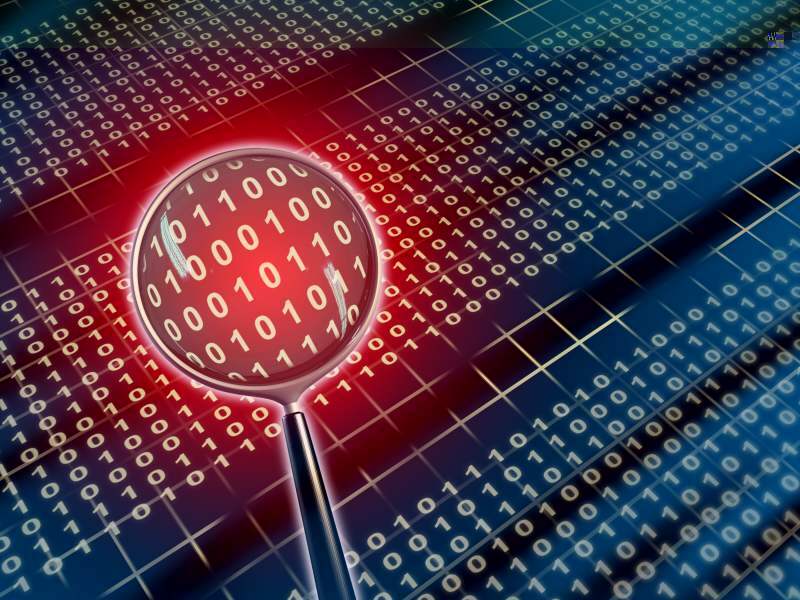 in this article we cover basic shorty i will post another article on steganography. like hoe to hide file in music file or video file and many others,so you have to wait little bit.